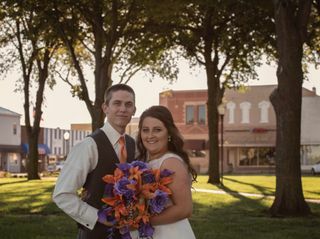 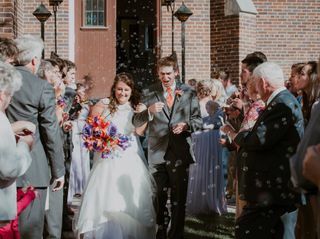 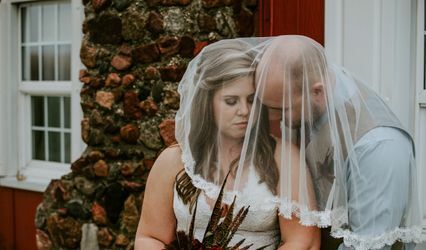 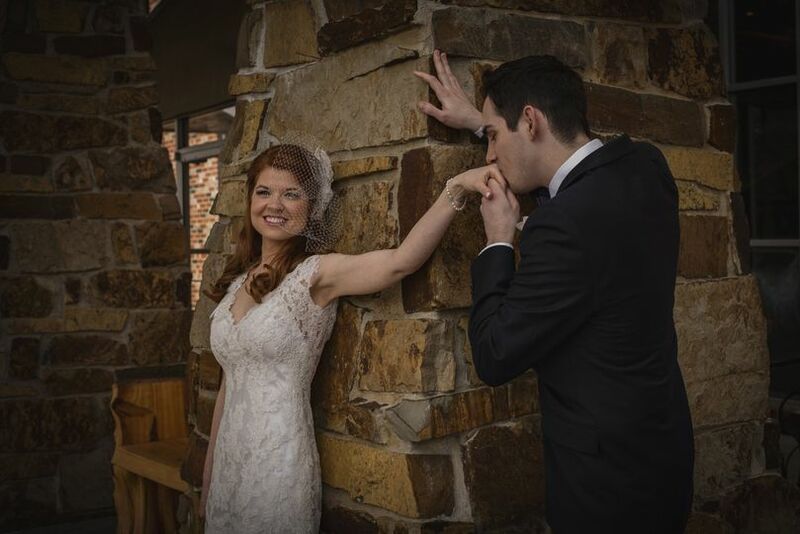 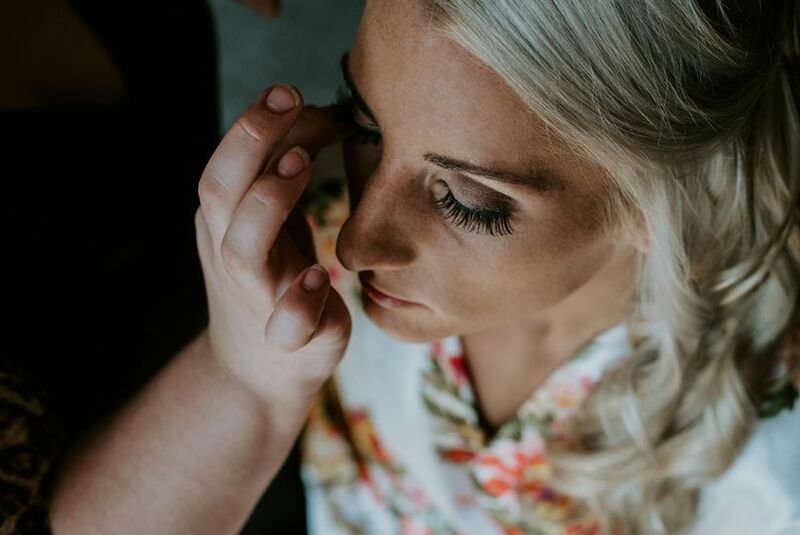 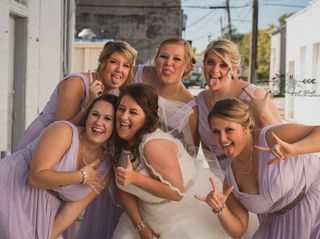 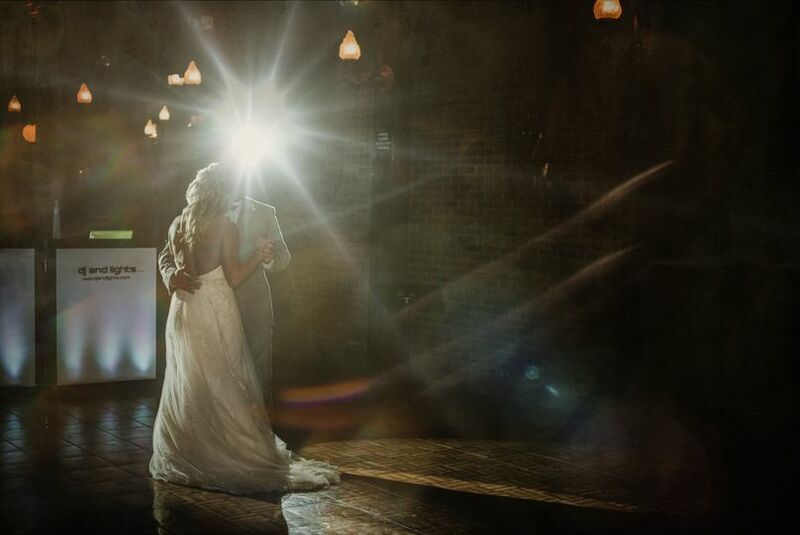 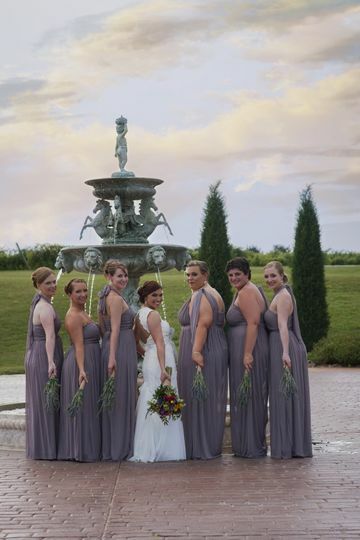 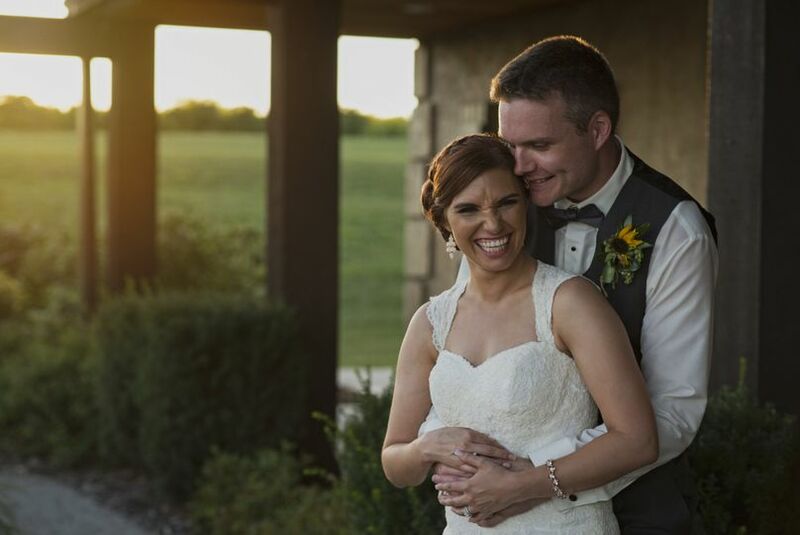 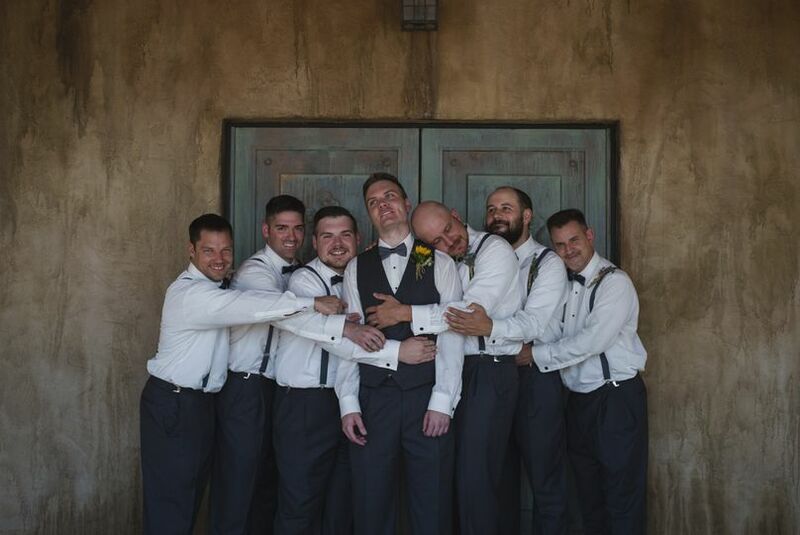 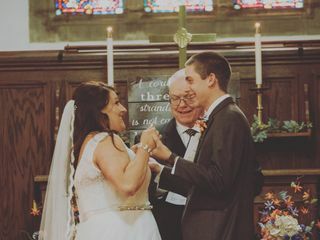 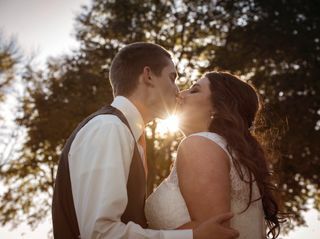 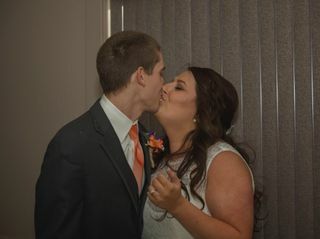 The Perfect Shot Photography is a traditional and creative wedding photographer for couples marrying in the greater Missouri Valley, Iowa and Nebraska area. 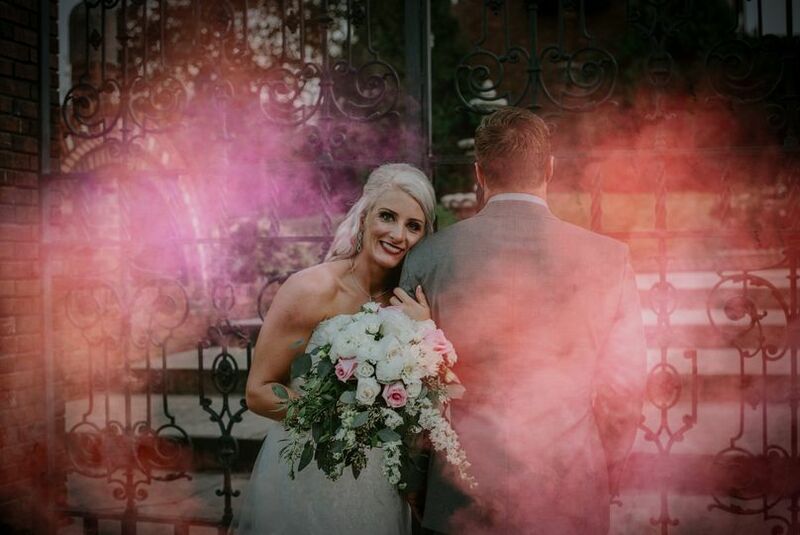 This photographer takes dramatic images with beautiful edits that won’t lose their value as the trends of the time change. 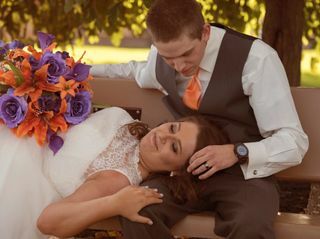 Couples can book The Perfect Shot Photography for their engagement or wedding shoot. 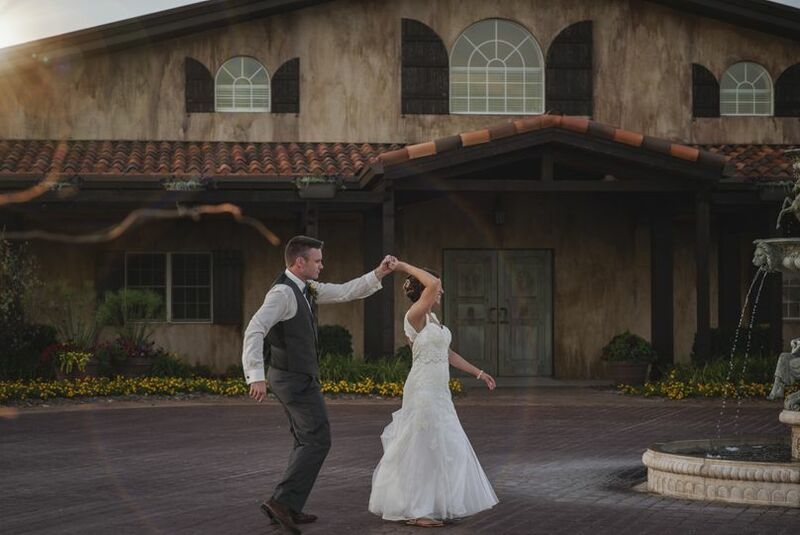 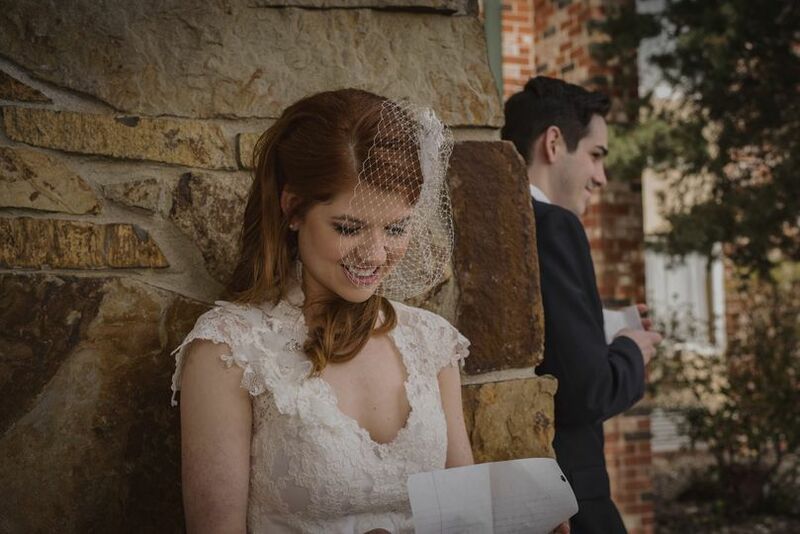 Save 20% on any wedding package when you pay in full.